READY OR NOT*, OUR NEW COOKBOOK ARRIVES ON AUGUST 1! *Really—that’s what our book is called: Ready or Not! 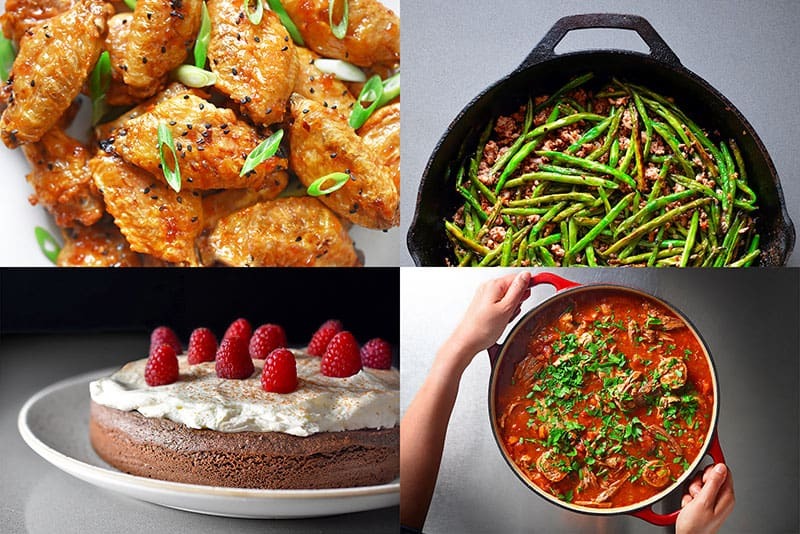 150+ Make-Ahead, Make-Over, and Make-Now Recipes by Nom Nom Paleo. I know that’s a mouthful, so you’ll usually see me referring to it as Ready or Not! or R.O.N. (though Henry thinks R.O.N. sounds like the duller, middle-aged cousin of TRON.). Of course, the launch of our new cookbook isn’t a surprise to those of you who follow me on social media. 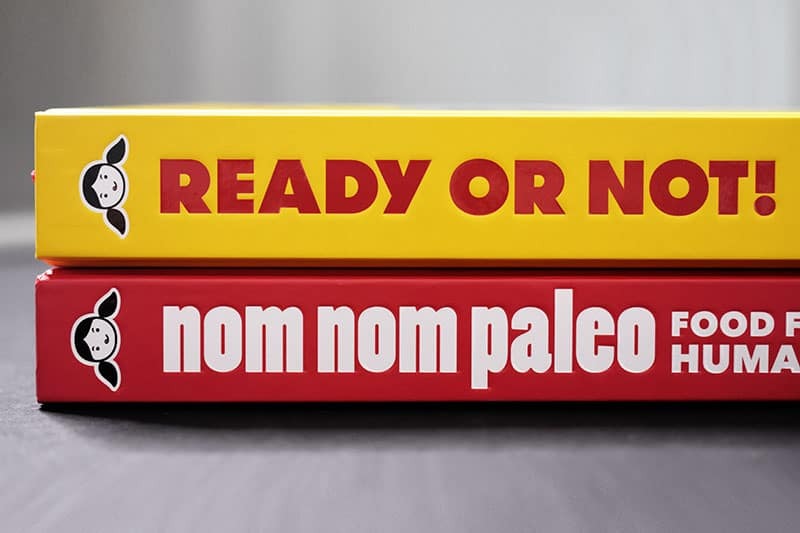 You know that we’ve been hard at work on this tome for literally years—ever since our first book, Nom Nom Paleo: Food for Humans, was published waaaay back in 2013. The Paleo cookbook scene has changed dramatically since then (heck, the world has changed dramatically since then! ), when our debut was proudly sharing shelf space with just a handful of my friends’ first books, including perennial bestsellers like Practical Paleo, Well Fed, and Against All Grain. 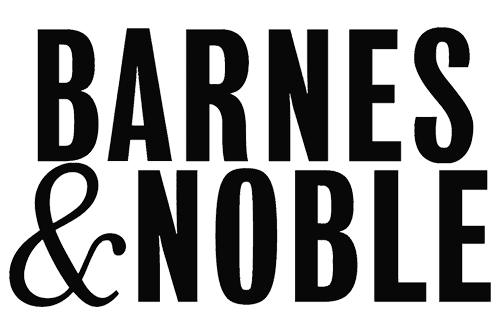 Now, there are literally hundreds of Paleo titles in bookstores. Pick up just about any one of them, and you’ll find plenty of healthy recipes, useful guides, and meal plans. So with all these options out there, you’re probably wondering: How is Ready or Not! different from all the other cookbooks out there? Should I buy it? 1. IT’S ACTUALLY THREE BOOKS IN ONE! Most home cooks face all of these scenarios throughout the week. Think about it. Some days, you’re fired up and ready to cook; other days, you dread the very thought of making dinner. More often than not, you find yourself bouncing between inspiration and desperation. What’s a crazy busy (but kind of lazy) home cook to do? We wrote Ready or Not! to help make healthy home cooking a breeze, no matter if there’s time to prepare or just minutes to spare. Whether you’re a fastidious planner or a last-minute improviser, you’ll find plenty of deliciously nourishing options in our new cookbook, from make-ahead feasts and treats to lightning-fast leftover makeovers and make-now meals. In this section, we help stock your kitchen with essential building blocks, from store-bought necessities (and cooking tools) to D.I.Y. ingredients that’ll set you up for anytime cooking. Here, you’ll find recipes for deliciously versatile sauces and staples like All-Purpose Stir-Fry Sauce, Sriracha Ranch Dressing, and Duxelles—as well as blueprints for how to mix ’n match these basics to make quick meals. Getting a head start on the week by prepping meals in advance? Or are you on the hunt for more complex dishes or special occasion treats to dazzle your guests? When you have time to play around in the kitchen, turn to the recipes in this section for make-ahead feasts and spectacular crowd-pleasers like Salt + Pepper Fried Pork Chops, Pressure Cooker Bo Ssäm, Primetime Rib Roast, and Strawberry Almond Semifreddo + Berry Balsamic Sauce. When you poke your nose in the fridge and see all those tired-looking leftovers, do you scrunch up your face and reach for the phone to call for takeout? Don’t do it! In this section of the book, I’ll teach you how to transform pantry staples and leftovers into impromptu meals that’ll satisfy the most discriminating palates. I’ll also show you how to flavor-boost your meals with the building blocks from the “Get Set” section. After a long day, it can be tough to muster up the energy to make dinner. 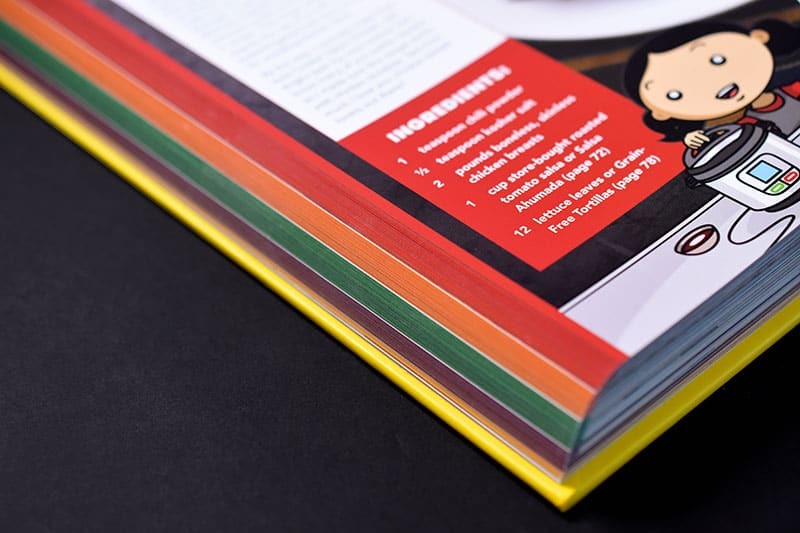 When that happens, turn to this section of our book, and we’ll prove to you that emergency meals can be delicious, too! Here, you’ll find super-fast recipes like savory stir-fries, sheet pan suppers, and even quick snacks. Most of the recipes in this section take no more than 30 minutes, like Chicken Curry in a Hurry, Honey Harissa Salmon, and Red Hot Onion Rings. In fact, some of ’em can be on the table in 15 minutes or less! So you’ve stocked up your fridge with make-ahead meals, made over your leftovers, and know how to whip up emergency rations. How do you take your cooking to the next level? With both detailed weekly meal plans and “no-recipe” recipes, we’ll show you how to go “beyond ready”—no matter if you aspire to be a meticulous planner or a fly-by-the-seat-of-your-pants cook. By the time you’re finished with this section, you’ll be a true kitchen ninja. 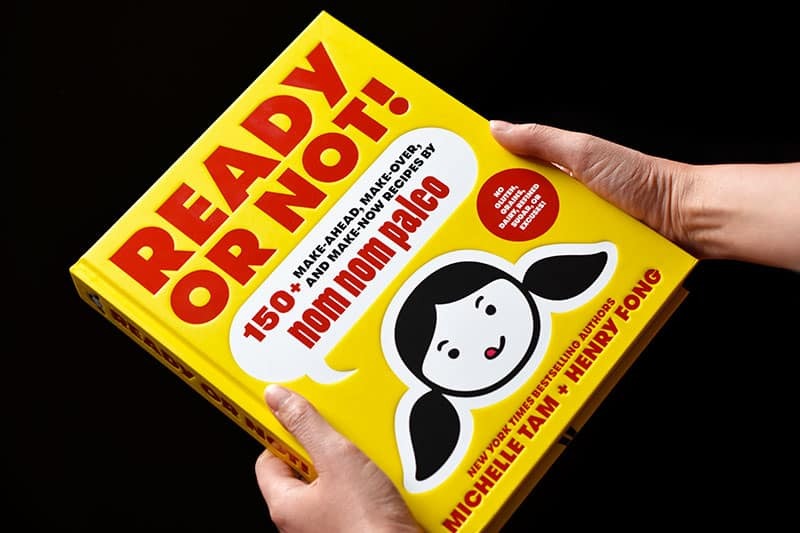 Long story short: Ready or Not!’s got you covered—no matter if you’re ready to cook or not. 2. THIS BOOK MAKES COOKING DELICIOUSLY FUN AND EASY! I’m a cookbook hoarder. Cookbooks are strewn throughout my (exceedingly messy) house, and I keep a big stack of ’em on my nightstand for bedtime reading. But to be honest, even some of my favorite cookbooks can be a bit intimidating at times. I’ve come across plenty of vague or puzzling recipes, with techniques that I can’t quite picture in my head. 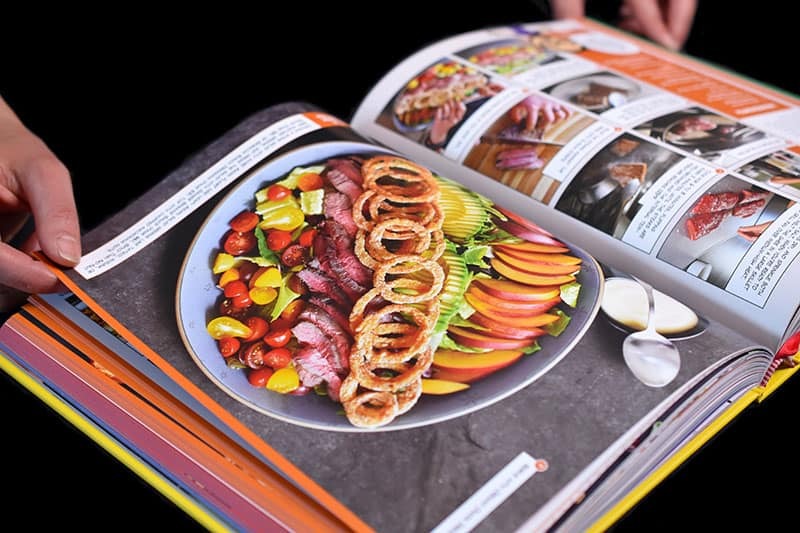 I’m a visual learner, so when I’m trying to grasp a new method or concept, I gravitate towards recipe books that show me—in photographs or illustrations—precisely what to do. 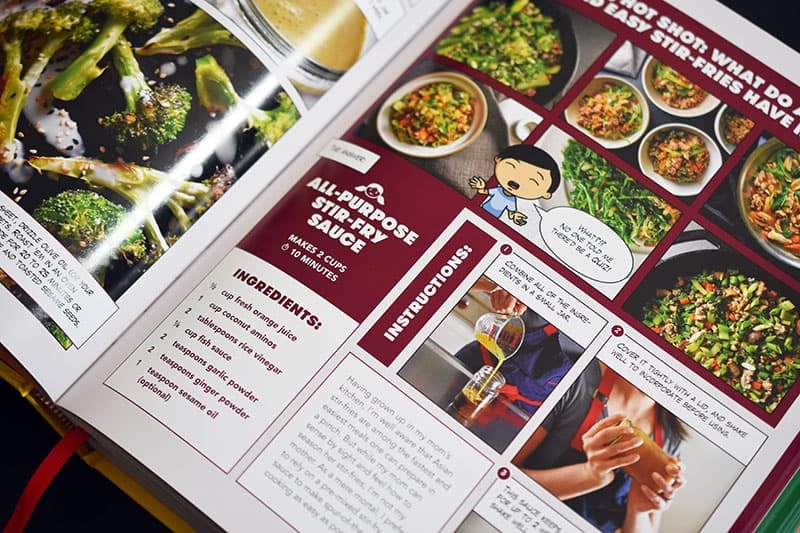 After all, cookbooks should inspire confidence and allow for improvisation—not generate confusion or require guesswork. For this reason, Henry and I packed the hundreds of free recipes on this site (and in our iPhone and iPad app, too) with step-by-step photos. 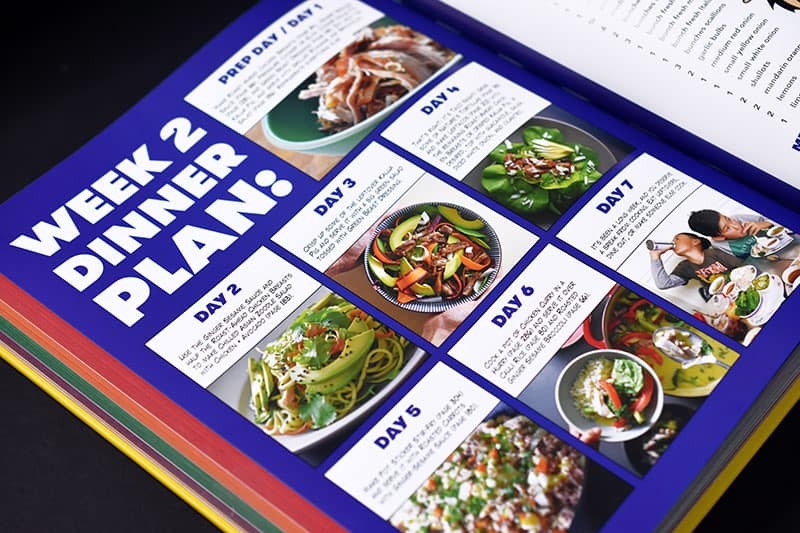 And when we produced our first cookbook, Nom Nom Paleo: Food for Humans, we did the same; in it, you’ll find over a thousand full-color photographs that demonstrate how to prepare its 100+ recipes. But with Ready or Not!, we went even further. Each step-by-step image in our new book is accompanied by an encouraging and easy-to-understand caption that explains exactly what’s going on and what to do. It’s like I’m right there in the kitchen with you, holding your hand through each step of the process. 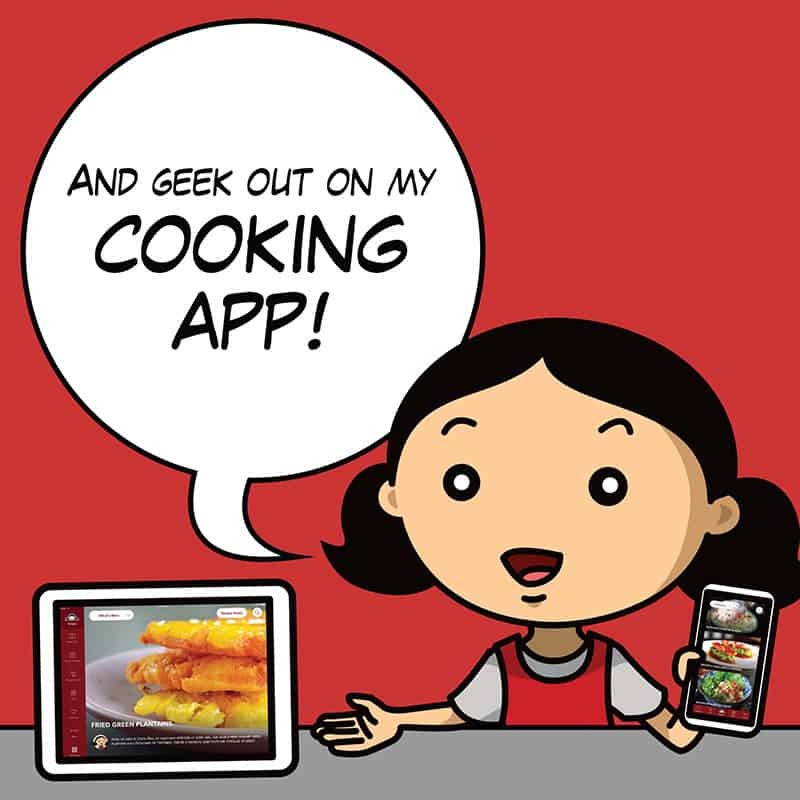 All along, our mission has been to deliver recipes in the most fun, delightful, and easy-to-follow format possible, and we hope you’ll find that Ready or Not! hits the mark. To make sure our recipes are accessible and appeal to a broad audience, we also made sure we focused on foods and ingredients that are widely available, and provided alternatives for anything that’s more difficult to source. For Instant Pot fans, we included a dozen IP recipes, but we also made sure to include alternative cooking methods for those of you who don’t use pressure cookers. You don’t even have to be Paleo to dig this book. Ready or Not! focuses on one basic life skill that can make a huge impact on your health: cooking your own food—whether you’re ready to cook or not. Getting healthy, tasty, made-from-scratch meals on the dinner table can sometimes seem impossible, which explains why so many of us opt for unhealthy convenience foods. But with Ready or Not!, you’ll always come home to plenty of healthy and delicious options—from make-ahead, reheat-and-eat dishes to super-fast pantry creations. 3. THIS IS THE BEST THING WE’VE EVER MADE (OTHER THAN OUR KIDS)! If you liked our first cookbook, I bet you’re going to LOVE this one. Ready or Not! is bigger and better, with more than 150 recipes and almost 2,000 images in its 352 pages. If a picture’s worth a thousand words, then this cookbook contains the equivalent of 2 million words. We made sure that our cookbook looks like no other. Once again, our publisher, Andrews McMeel, gave us ultimate creative control over every aspect of the book, which meant we could do things with this cookbook (like include photos for every step of every recipe) that others usually can’t, due to the harsh economics of cookbook publishing. 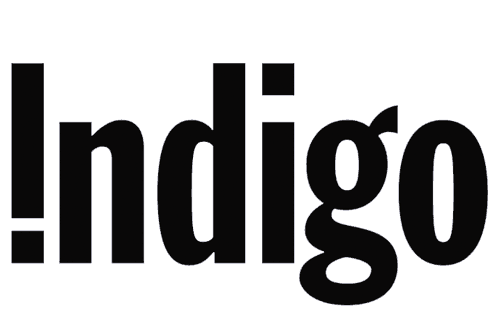 The photography, color correction, layout and proofs are exacting and time consuming… [and] pages that are full-bleed, 6-color printed drive up the printing costs. 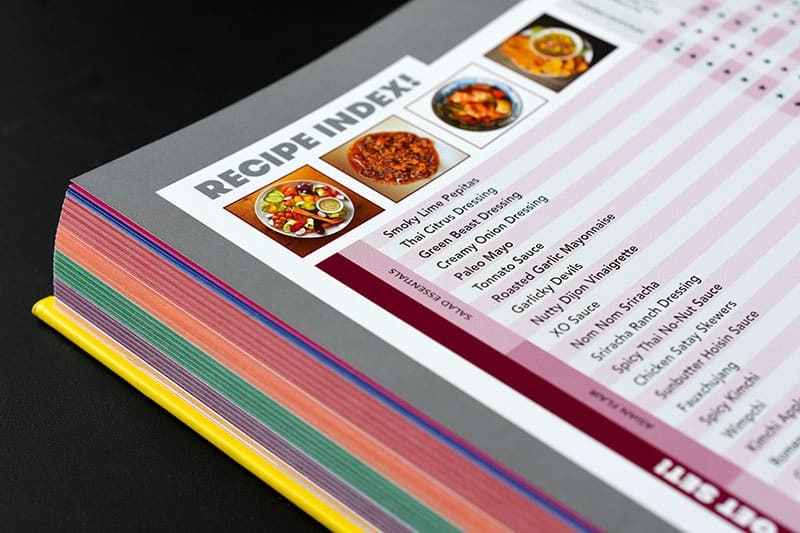 That is why most cookbooks — even the best — do not include photographs of every recipe… Next time you pick up a cookbook, try to estimate how many pages are all or mostly words, then page through the book. You’ll be surprised. 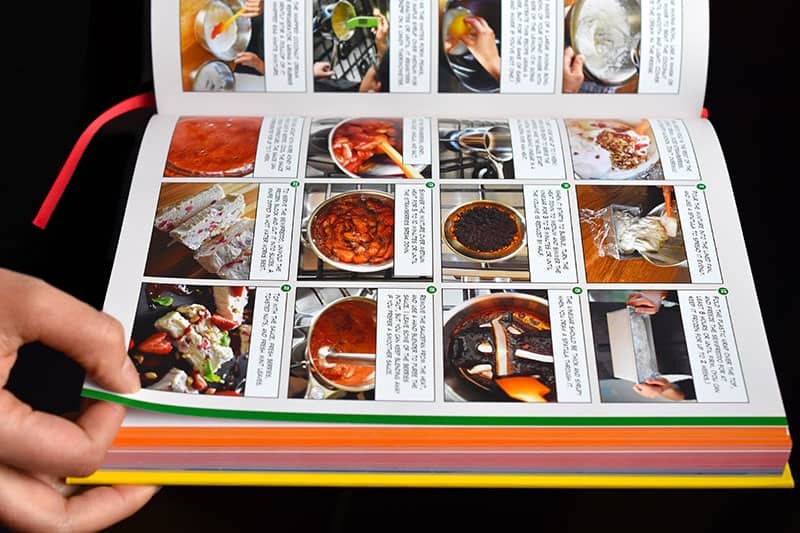 And now you’ll know why there isn’t a picture of every recipe and dish, even though the ones with pictures tend to be the only recipes readers actually cook. 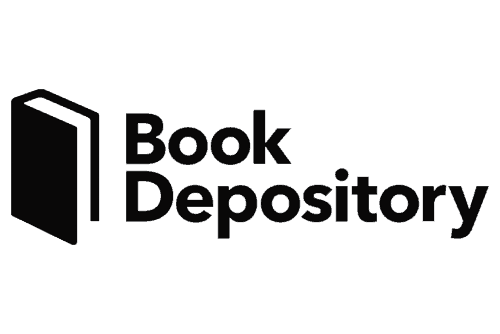 There is, baked into the structure of the publishing agreement, a mutual incentive to reduce costs. For the authors, it is to cut corners on photography and design production to retain more of the advance money. 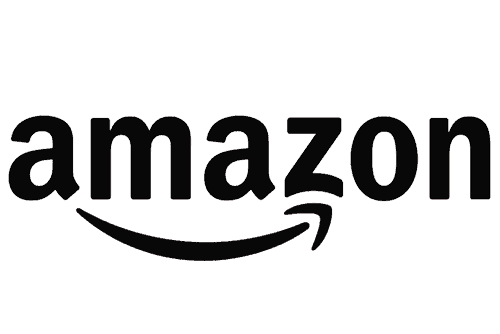 This helps the publisher to keep the printing cost as low as possible. Ready or Not! 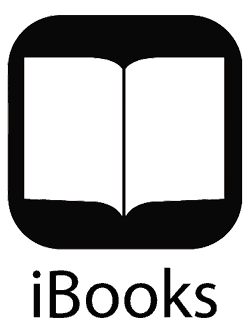 is a coffee-table-quality, full-color, hardcover book with lay-flat, double-reinforced binding, a bookmark ribbon, and the thickest heavyweight pages we could source. It’s super-hefty, containing 22% more pages than Nom Nom Paleo: Food for Humans (and about 20 times the number of photos in most other cookbooks), all while keeping the cover price the same as our first book. 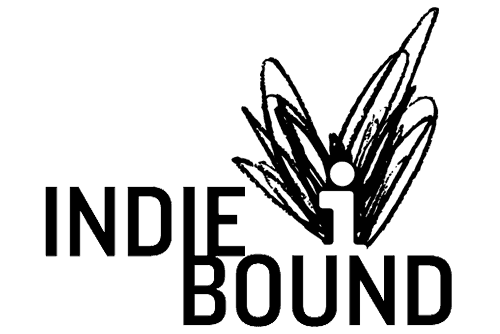 We pulled out all the stops because we don’t plan on writing a bazillion books. Who knows? Ready or Not! could very well be our last cookbook, so we figured we might as well go all-out. Luckily, I had a secret weapon to help me get this project done: my husband and co-author, Henry. 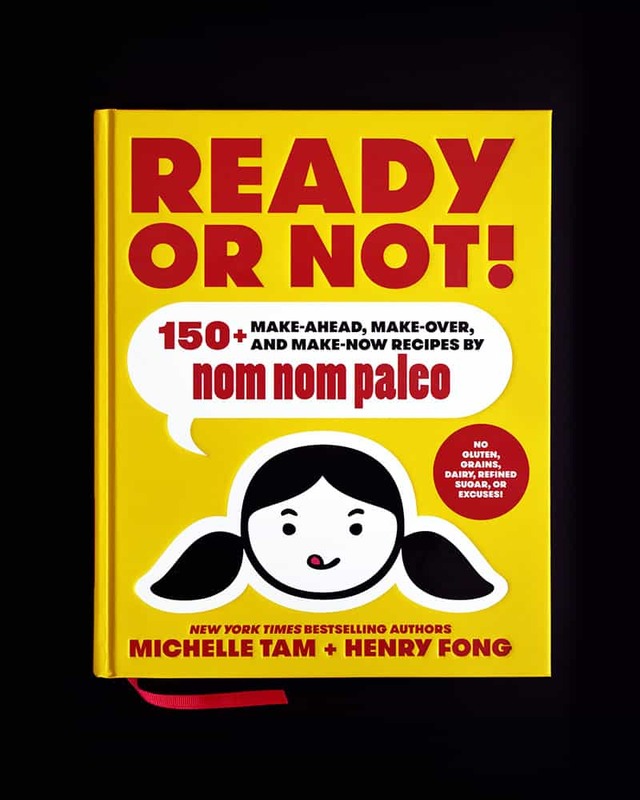 While I wrote, developed, and tested recipes, he got to work on Ready or Not!’s distinctive design, photography, editing, and illustrations. Whenever Henry wasn’t busy at his day job, I had him cranking away on the book. 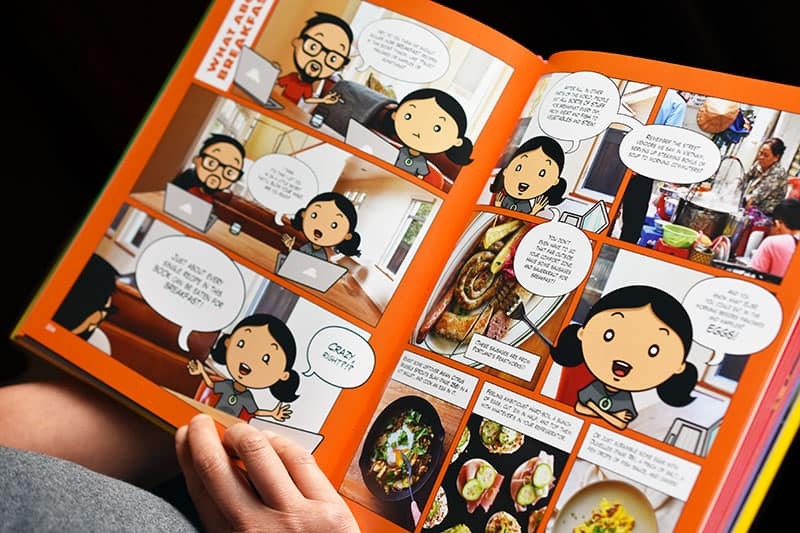 On nights and weekends, he shot, edited, and color-corrected photos, re-worked my prose, plotted out comic-book-style layouts for each recipe, and drew cartoons to punch up the pages. Henry painstakingly laid out every square pica of every page—a process that took over a year. 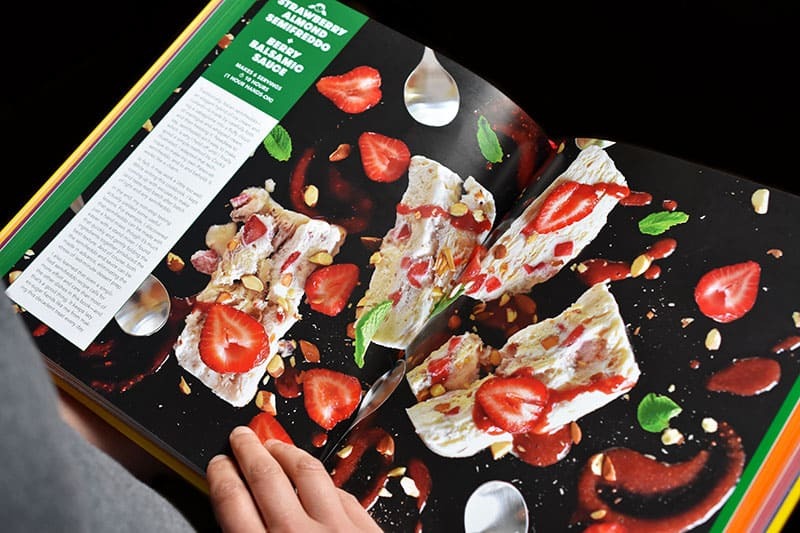 Flip open the cookbook, and you’ll see why: The pages aren’t padded with tons of empty white space. Wherever possible, we maximized the available real estate with information, photos, cartoons, and sass that’ll put a smile on the face of every reader who’s not an inveterate grump. That’s just the tip of the iceberg. Along with kitchen tool and ingredient guides, meal plans, shopping lists, and cartoons, this book contains some of my favorite new recipes, including Mok Mok Wings, XO Pork with Blistered Green Beans, Rustic Chocolate Cake, Sunday Gravy, and many others that I’ve been dying to share with you. The vast majority of the recipes in Ready or Not! are brand-spankin’ new, along with just a handful of Nom Nom Paleo classics that are appearing in print for the first time (like Ollie’s Cracklin’ Chicken and Pressure Cooker Kalua Pig). If you’re curious to check out the complete listing of recipes in Ready or Not!, go take a gander over yonder. 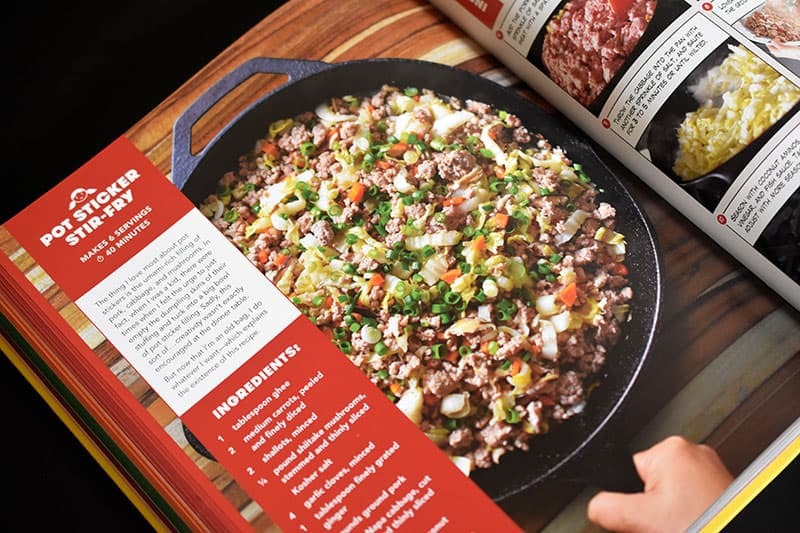 Our book’s Recipe Index specifies which recipes are nut-free, egg-free, nightshade-free, and freezer-friendly—and Whole30® fans will see that over 120 of the recipes in this book are Whole30-friendly! In summary, even though I hate tooting my own horn and rarely do it, I’m going to get musical about our new book: It’s really, really good! Don’t just take my word for it, either; GoodReads members who got an advance review copy of Ready or Not! 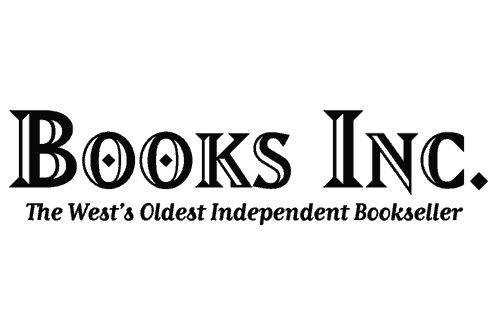 have already started sharing their unvarnished opinions about our new book, so you can go check out what they have to say. 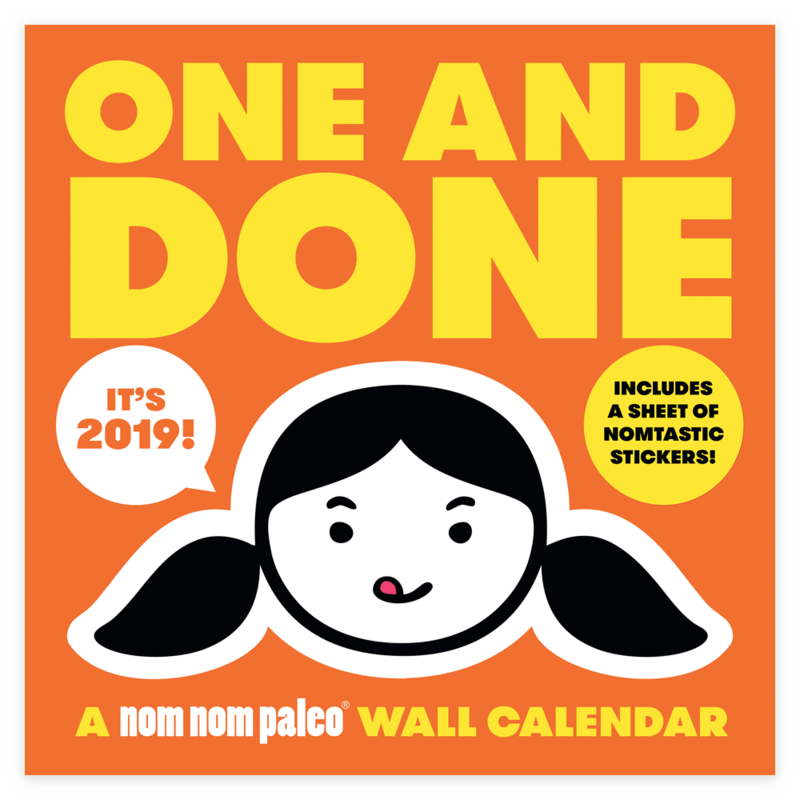 While you’re shopping, don’t forget to order a copy of our 2019 One and Done Wall Calendar, too! This calendar is a companion of sorts to our cookbook. 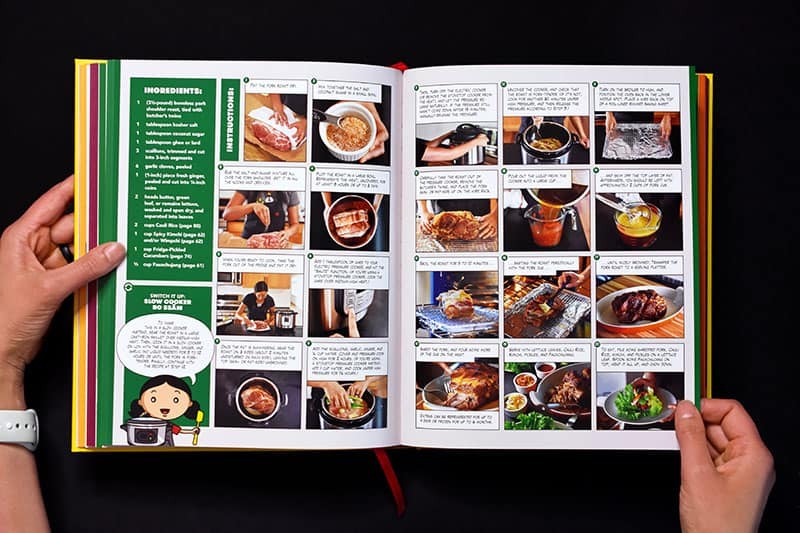 Presented in our trademark comic-book style, One and Done: A Nom Nom Paleo 2019 Wall Calendar will inspire you all year round with deliciously hassle-free meals made in just one pot or pan. 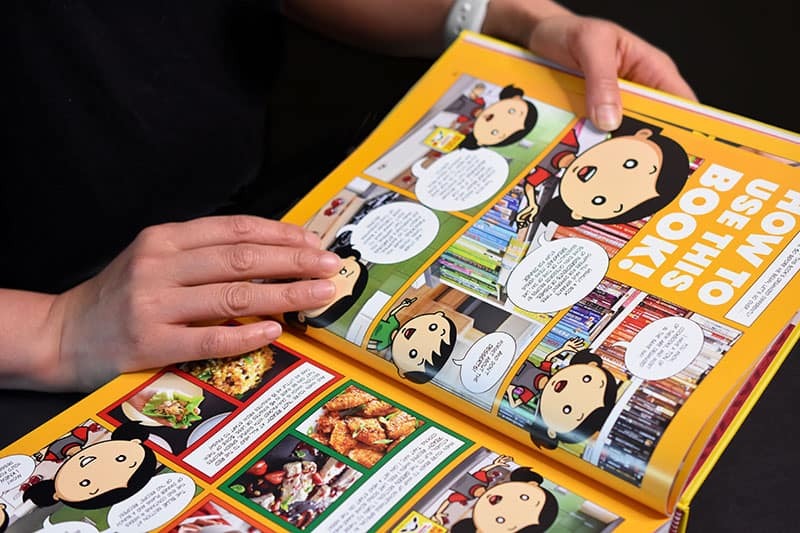 It features cheeky cartoons and a different Paleo recipe each month, ranging from hearty suppers to easy snacks and sides. 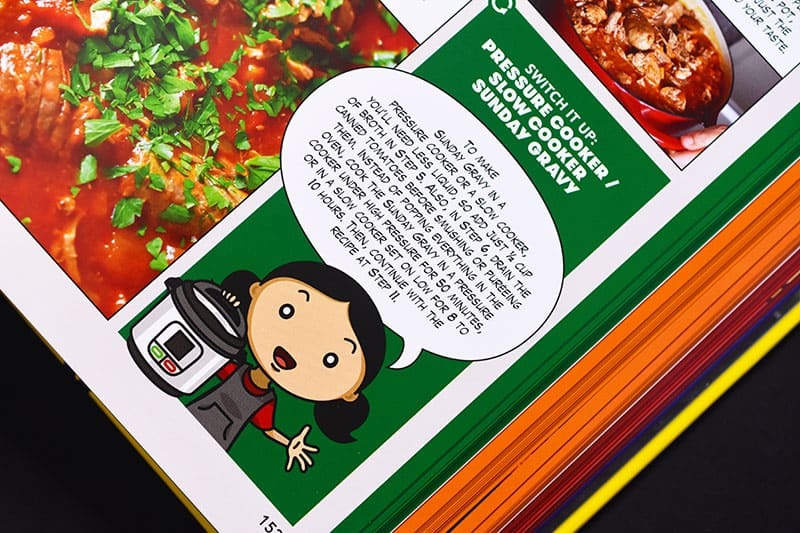 Each month of this cartoon-packed wall calendar features a different Paleo and Whole30 friendly recipe, such as Thai Curry Chicken Casserole and Paleo Chicken Chow Mein. This 16-month calendar covers September 2017 to December 2018, so you can start using it before the end of the summer! Best of all, this colorful wall calendar also includes a big sheet of Nom Nom Paleo stickers—which aren’t available anywhere else—to keep you motivated throughout the year. Hang this calendar on your wall, and it’ll make cooking a habit you’ll never want to break. Grab one (or two or three or four) now! Okay—that’s it. That’s the end of our once-every-four-years pledge break. 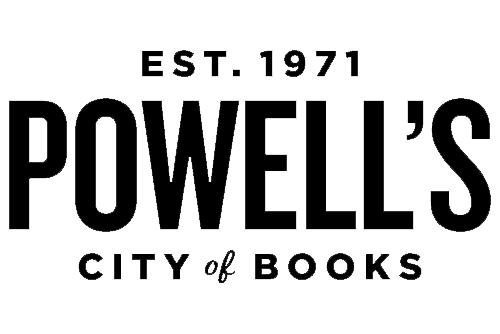 Our little mom ’n pop operation is supported by readers like you, so we’re incredibly grateful for everything you do to keep our family’s little venture afloat. We can’t wait to get Ready or Not! into your hands, and we hope you’ll love it as fervently as we do. 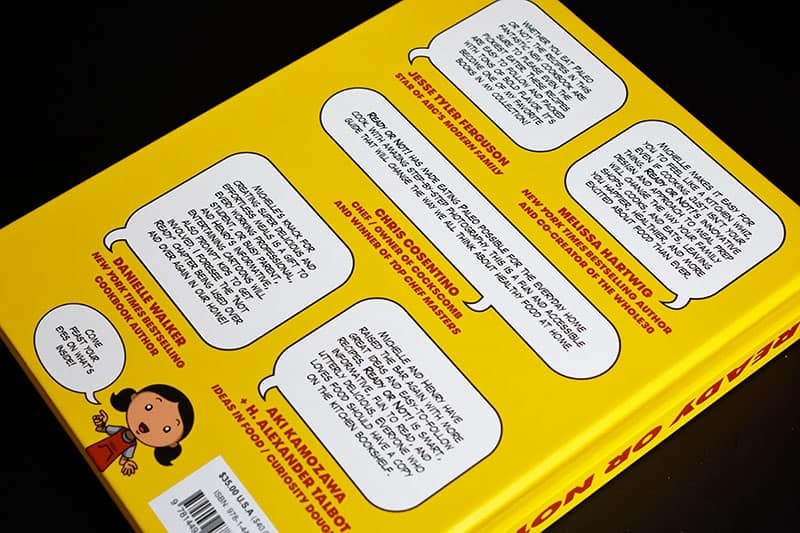 Now, go buy our book and tell your friends about it! Happy cooking! Wanna get a sneak peek of Ready or Not! and watch me cook All-Purpose Stir-Fry Sauce and Paper-Wrapped Chicken on my Facebook Live broadcast (recorded on May 31, 2017)?